What Consultancy do you offer? 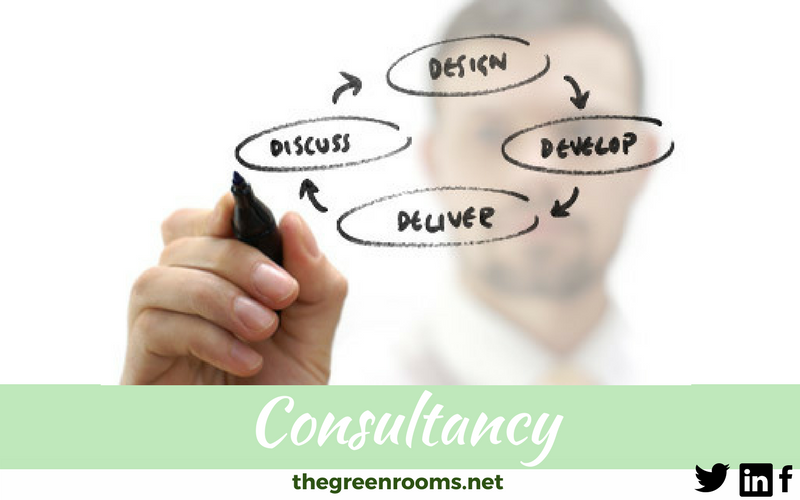 The Green Rooms is expert in the set-up, marketing and running of a therapeutic agency. We offer consultancy to assist others to be as successful as we are. Contact us for more information. We also offer training and facilitation to the private, public and voluntary sector.